Want to Become a Yoast SEO Master? WP Engine is hosting a webinar for you on Wednesday, January 18 at 1pm CDT – Advanced Tips for Using Yoast SEO. 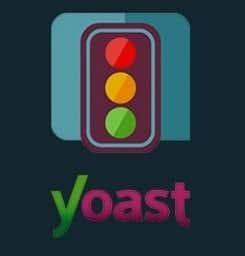 I’ve attended their webinars in the past and this should be a valuable half-hour if you’re wanting to become better at Yoast SEO.